In a move that expands its refurbishment and sales services to an international customer base, Merry X-Ray Corporation has acquired Nationwide Imaging Services Inc. The purchase is the latest in a string of recent acquisitions carried out by MXR, with its president, Ted Sloan, referring to this one as the “missing piece” in the puzzle. 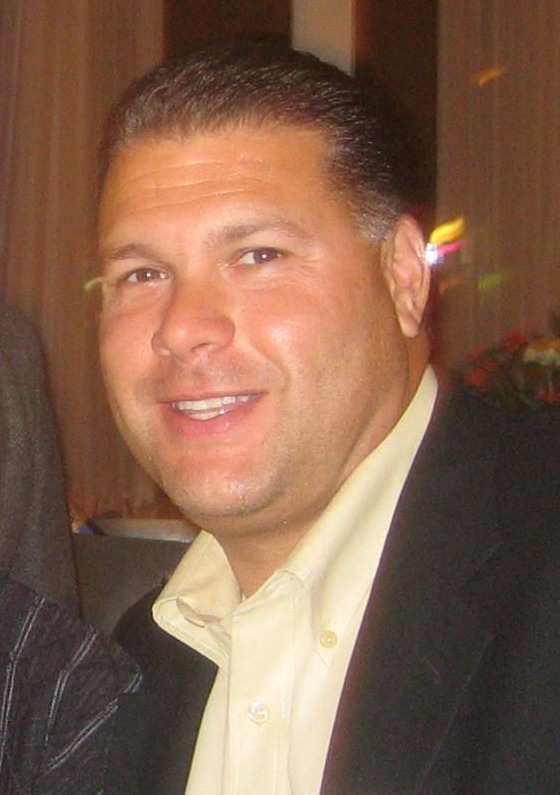 Robert Manetta founded Nationwide Imaging in 1993 and has remained the driving force behind the company's reputation as a leading third-party medical equipment provider. Prior to starting his own company, he got his education in medical imaging equipment working for Siemens Medical Equipment, where he was hired in 1986. Headquartered in New Jersey, Nationwide has locations throughout the U.S. and a 117,000 square foot warehouse facility. It also is a founding member of the International Association of Medical Equipment Remarketers and Servicers (IAMERS). Under the terms of the acquisition, the company will outsource its service work to Consensys Imaging, a division of Merry X-Ray acquired in October, saving it an additional one million dollars in outsourcing costs. The deal provides Nationwide with “unlimited growth potential” through MXR’s network of customers, according to Manetta. “Our regulatory-compliant equipment and parts are now fully complimented by Consensys Imaging Service, also a regulatory-compliant service company,” he noted in a prepared statement. The acquisition is one of two carried out in the last month by MXR, which purchased the rights to Premier Imaging in mid-March, gaining the ability to re-condition used equipment and grow its footprint in South Texas. In addition to the extension of its refurbishment capabilities, Nationwide also provides MXR with its recently obtained ISO 13485:2016 certification. Nationwide employees will not be affected by the agreement. The acquisition was paid in cash but the financial details were undisclosed. This is amazing news for Rob and the Nationwide team.